Ethan Burke drives down to Wayward Pines, Idaho, to search for two fellow FBI agents who disappeared there without a trace a year ago. Their last known whereabouts were this small and quiet mountain town that looks too beautiful to be true. What Ethan Burke doesn’t know is that once you enter Wayward Pines, you will never, ever leave. Not because you don’t want to, but because you just can’t. 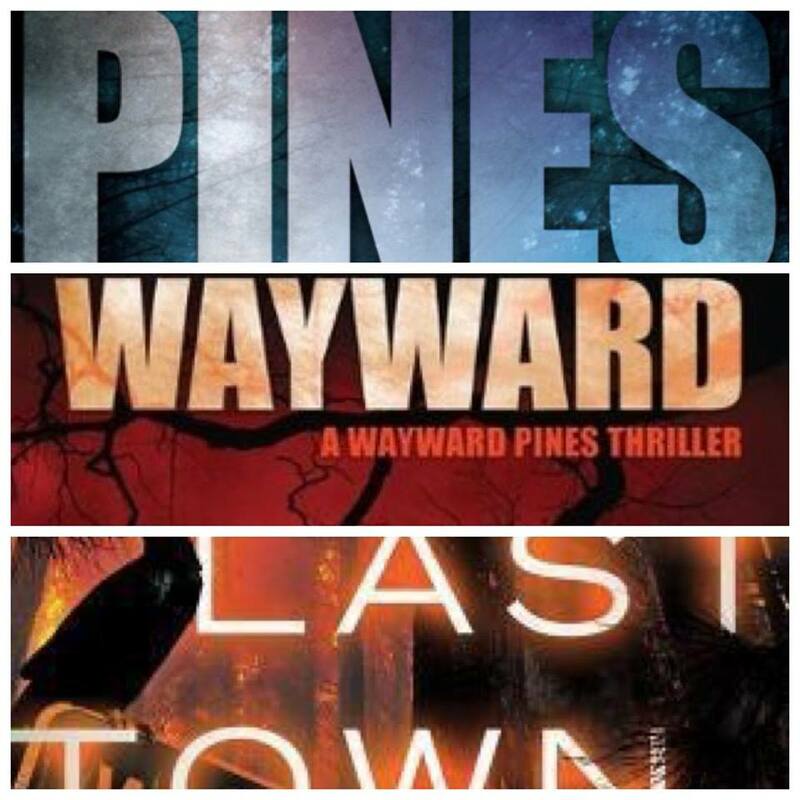 In Pines, the first book in the trilogy, a man struggles to find answers about Wayward Pines, what lurks outside the electrified fences, and the secret terror that seems to fill the lives of each Wayward Pines resident. In the second book, Wayward, Ethan Burke finally gets his answers and is now coming to terms with the reality of his situation, and how he and his family will survive in such extreme and horrifying living conditions. The third book, The Last Town, is the culmination of the horror that is Wayward Pines, and the most frightening book in the trilogy. My head is still reeling. It’s quite difficult to give a book review without giving away too much about the story and what Wayward Pines is all about. But let me stress that Wayward Pines the television show has deviated so much from the books, and the show had a totally different ending. I liked the ending in the books much better. I watched the TV show first but felt extremely unsatisfied by the ending, so I had to read the books to find some sort of consolation. I’m so glad I did! Fans of horror will enjoy this trilogy very much. Blake Crouch is a masterful storyteller. He writes in short, vivid, and powerful sentences that leave you gripped with fear and holding your breath. You don’t want to put it down. 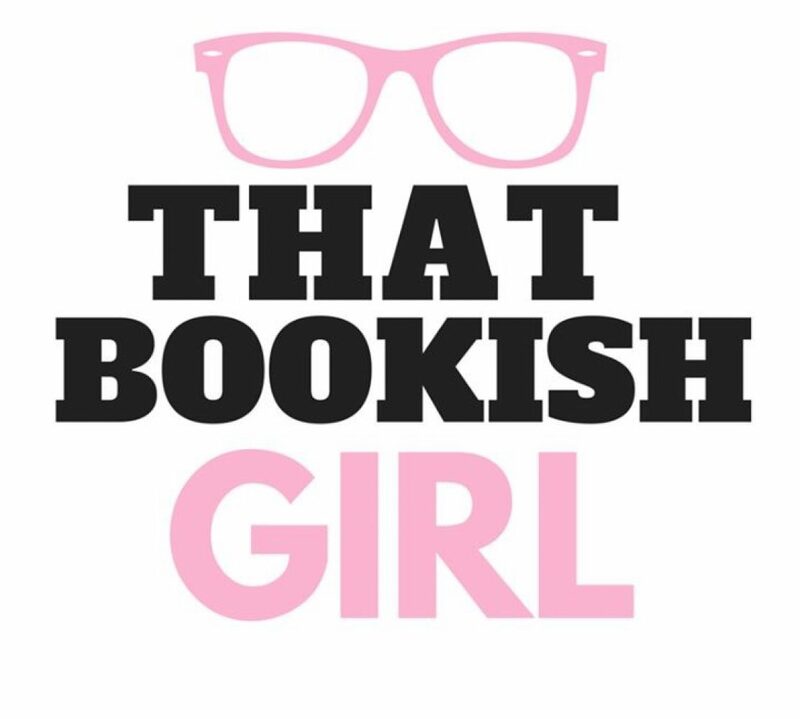 I think I finished the three books in just two days. I love how he painted this world so bleak and monstrous, each character struggling to keep what’s left of their humanity. It’s every man for himself now. But what happens to the entire species if they will not start working together to survive? What if death is the release, and life is the prison sentence? Will you give up the fight, or soldier on for as long as you can?